When it comes to fall, there’s no better place to celebrate the season than right here in Western New York. And the best place to get your annual Fall fix? Why, the Great Pumpkin Farm’s annual Fall Festival, of course! It’s a family tradition! 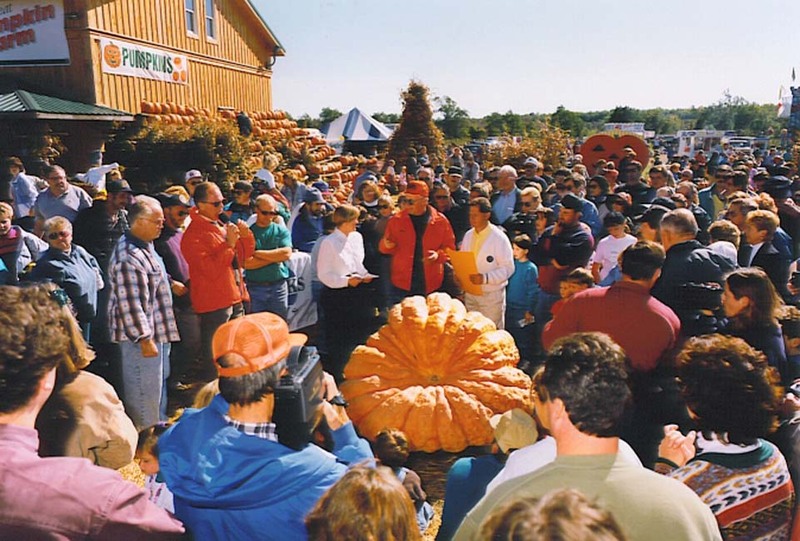 The Great Pumpkin Farm started out in 1996 as a way of celebrating the harvest of blessings we enjoy each fall by hosting the World Pumpkin Weigh-off…and ended up in the Guinness World Book of Records for the first 1,000-pound pumpkin! From there, the Festival grew each year to include more signature events, rides and attractions and, today, it’s one of Western New York’s signature fall events and an annual destination for thousands of families. The Great Pumpkin Farm’s Fall Festival is all about wholesome fun, great food and enjoying everything the season has to offer. It’s where families come to get their pumpkins, mums and cornstalks, to enjoy the thrill of the rides and the chills of the events, attractions and shows. It’s where you can enjoy a delicious warm donut on a crisp fall day, along with a glass of fresh cider, or a specialty Halloween drink at the Witches Brew Bar & Café or delicious BBQ at OINKtoberfest. It’s a great place to take photos of the little ones or find that special Halloween decoration in our Pumpkin Palace. 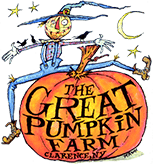 Simply put, the Great Pumpkin Farm’s Fall Festival is a great way to celebrate fall, celebrate family and celebrate FUN.